Recently i was configuring ADR for windows 7 updates in lab to deploy automatically on workstation machines.All the configurations are done including SUP role,WSUS etc. After running the ADR, none of the patches are downloading except blank folders are created without any content. Watch the ruleengine.log ,Log is full with Red color. 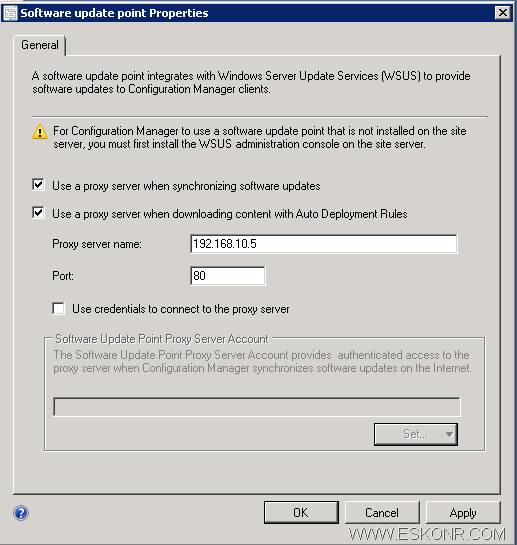 Server did not have Access to MS to download the content or could be of proxy issues. I choose 2nd option for this now . Now lets try to run the Rule Again and watch out for ruleengine.log. 5 Responses to "SCCM Configmgr 2012 ADR Software Updates Fail to download updates Error 12007"
Any idea on error: 0X87020003, please? 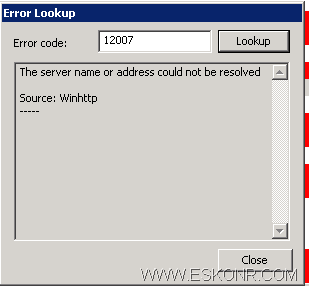 I see this for 5 of my ADRs on the SCCM console under "Last Error Code" Column. It basically failed to create the deployment on a particular collection i have. Successfully created the deployment on other collections. Did you look at the ADR log for the failed error ? its work for me thanks dear. I am stuck on this for about one week unalbe to ectify the issue, but you made my life easier. Thanks again. you are most welcome Junaid. Glad it helped.